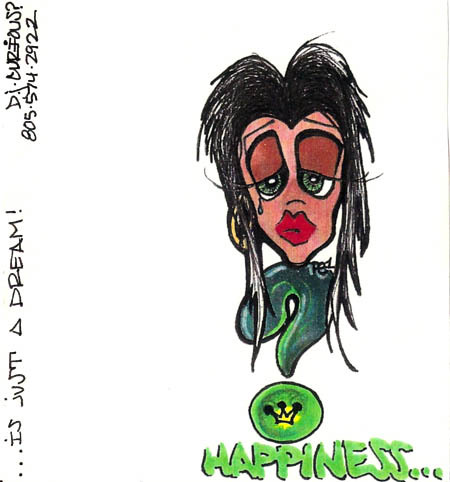 Happiness… It’s Just A Dream… mixed by DJ Curious in 1994. 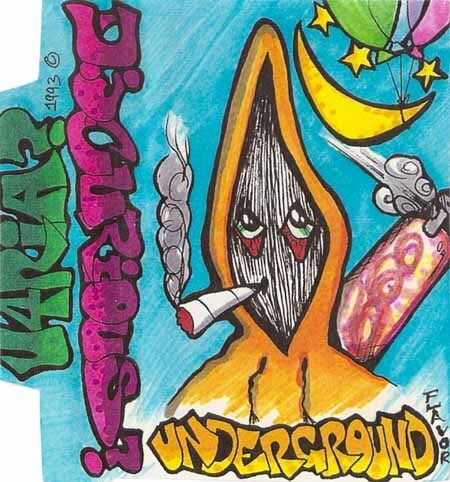 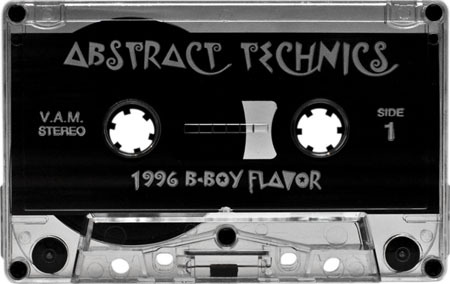 Underground Flavor, from early 1993, mixed by DJ Curious. 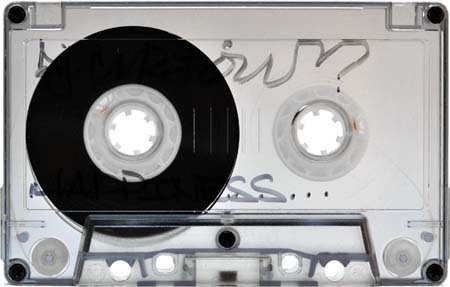 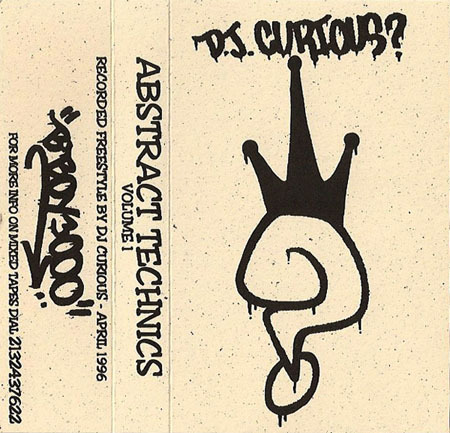 Abstract Technics Volume 1 — recorded freestyle by DJ Curious in April 1996. 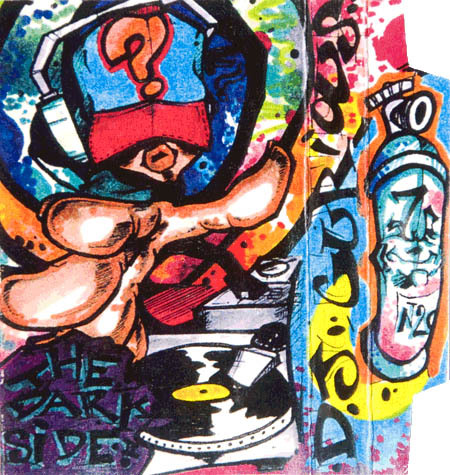 This is part two of The Darkside, recorded in 1994, by DJ Curious. 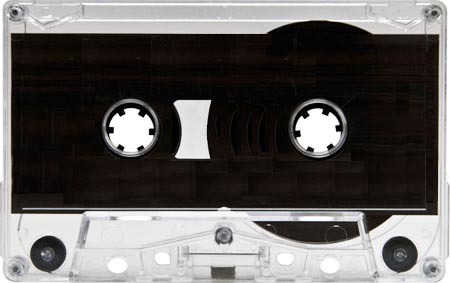 It’s hard to believe over a year has passed since I uploaded the first part. Get ready to be transported back to the Belmont Tunnel for some serious jungle music. 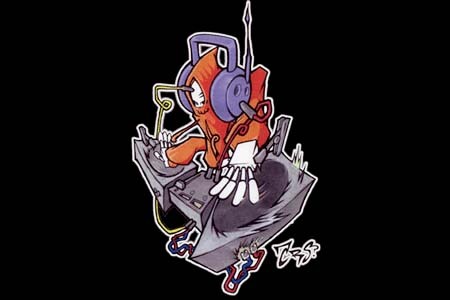 Here’s a great, but short, mini-megamix of early 90’s techno that I found from DJ CRS? 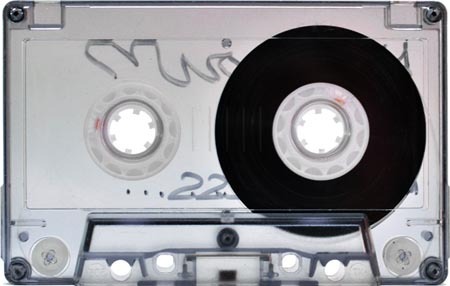 on soundcloud.